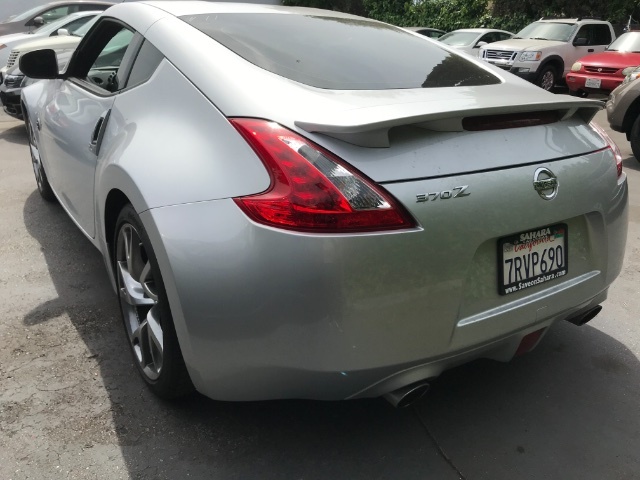 Our 2014 Nissan 370Z Coupe shown in Brilliant Silver delivers driving enjoyment and ultimate style! 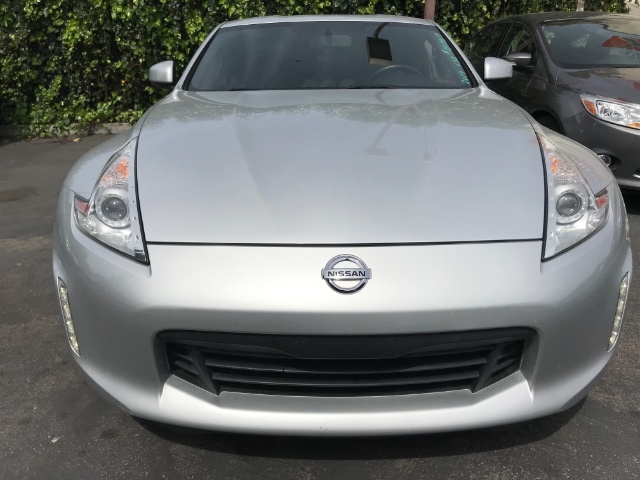 It features Nissan's award-winning 3.7 Liter V6 producing a whopping 332hp and designed to deliver tremendous low-end power. Equipped with the 7 Speed Automatic, you can expect to master the corners or the straightaways while managing a very impressive 26mpg. 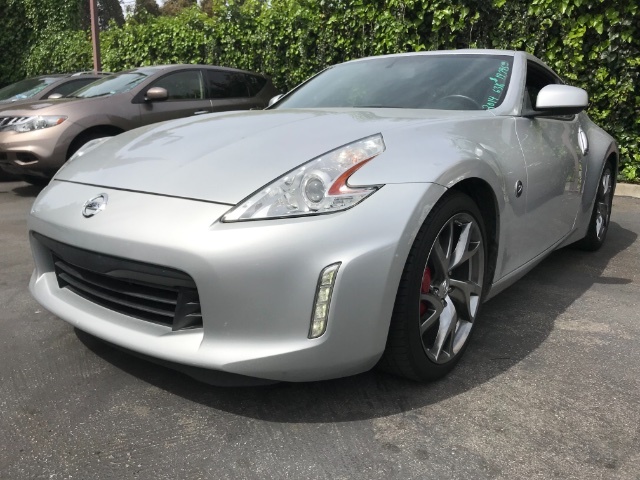 Outside, the stunning exterior is complete with features like 18 inch aluminum-alloy wheels, HID Xenon headlights, LED daytime running lights and a pair of intimidating dual exhaust outlets w/finishers. Virtually step inside the richly-appointed cockpit while viewing our photos. 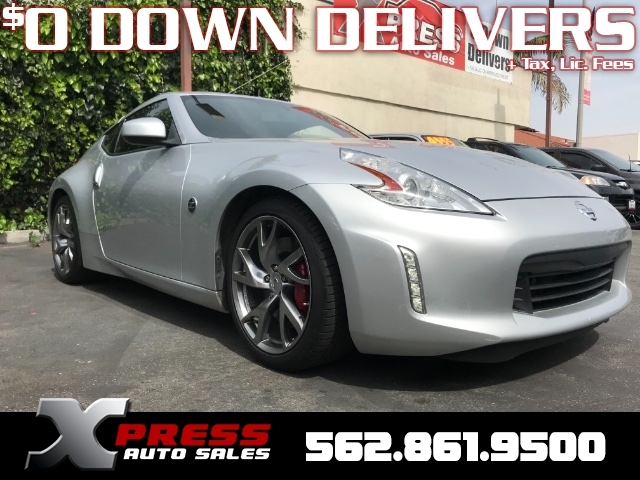 Inside, you'll find large gauges and a leather-wrapped oval steering wheel rim which was designed to fit your hands; giving you a more connected feel to your Z. You'll appreciate keyless entry, cruise control, Automatic climate control, and a great audio system with CD/auxiliary jack.